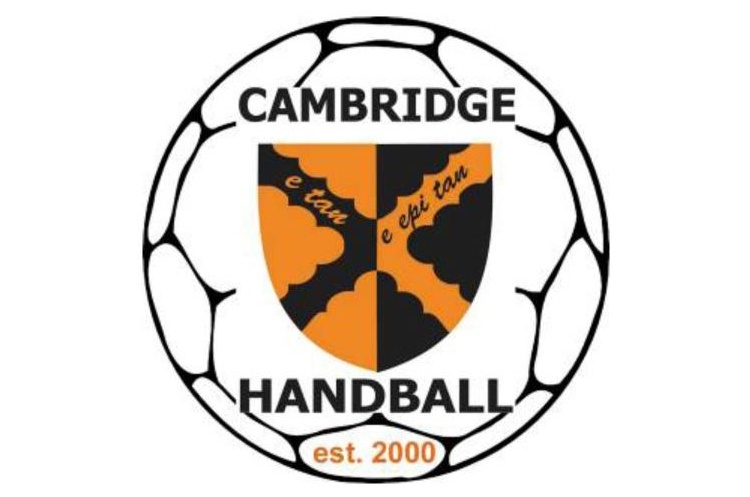 Cambridge will play Brighton Seahawks this weekend in the men’s Premier Handball League, with the south coast team still searching for their inaugural Premier Handball League win. In the other matches, Warrington Wolves will play Nottingham and West London Eagles face Olympia. Cambridge sit just above Seahawks on the bottom of the table, four points ahead by virtue of having won two from seven this year so far. Cambridge’s previous win came in round six against Olympia, who are currently second in the league. Seahawks are waiting for that first win but have come close to multiple occasions – two of their league defeats have come by just two goals. Throw-off between Seahawks and the East Anglians will be at 14.30 in Leyton Score Centre on Saturday. Wolves won their opening five games but have hit tougher times in rounds six and seven, tasting defeat to West London Eagles and London GD. This weekend they have an opportunity to get back to winning ways against Nottingham. The East Midlanders are just five points behind Wolves in the table, and in the last round of matches went down to Olympia. Throw-off is at 13.30 at Powerleague Trafford on Saturday. The third Premier Handball League match of the weekend pits West London Eagles against Olympia. Eagles lost their first two league games, but in recent months have found better form. They defeated Cambridge and Warrington Wolves in the last two league rounds, and are National Cup semi-finalists after dispatching defending champions London GD. Olympia are second in the table, three points behind leaders London GD, and in the last league outing were defeated by GD by four goals. Victory for Olympia would see them tie on points with GD at the top of the table – GD having a superior goal difference. Throw-off is at 12.30 at Leyton Score Centre on Sunday.